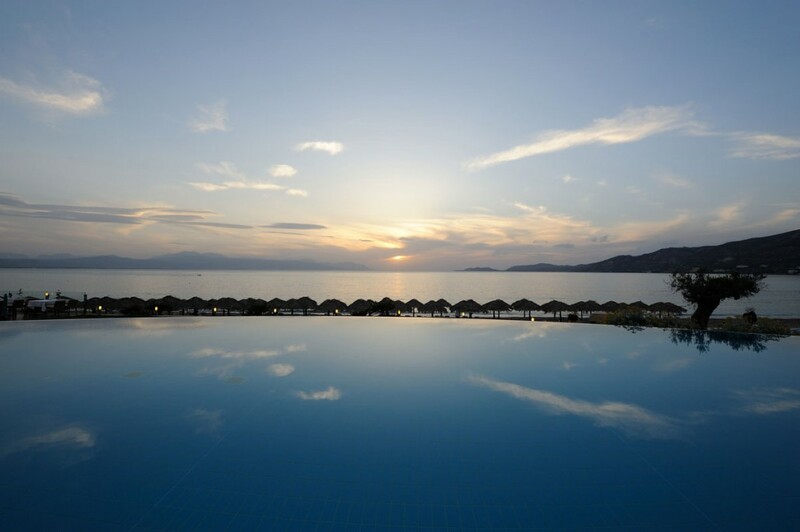 On the biggest and most beautiful beach in Loutraki, with a stunning view to the Corinthian gulf, the 5* resort Club Hotel Loutraki is the ideal sea front resort for a dreamlike get-away from the daily routine. Take advantage of our unique offers for you, specially designed by Club Hotel Loutraki that will surely satisfy your needs and lift the experience of your stay to higher levels. 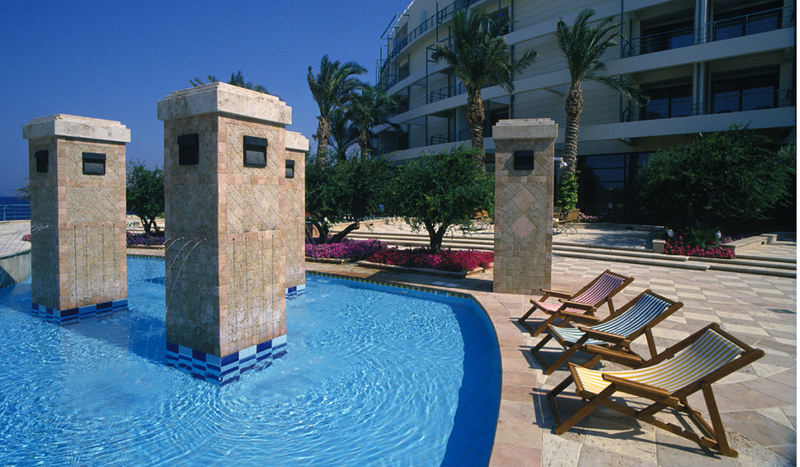 At Club Hotel Loutraki we make sure that every moment of your stay is an enjoyable and relaxing experience. Our young visitors have the opportunity to spend their time and be creatively and pleasantly occupied in a specially designed area, under the supervision of specialized educators, while the parents devote their time to their personal relaxation. At the Loutraki Pirates’ Club children are invited to participate in creative activities, interactive games or to play at the play stations on computers. 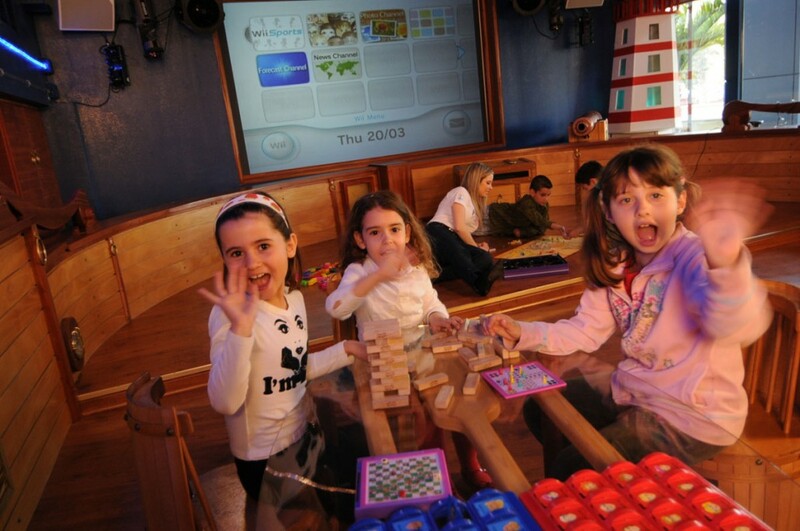 The Loutraki Pirates’ Club plasma screen will provoke the children’s imagination with virtual reality games. 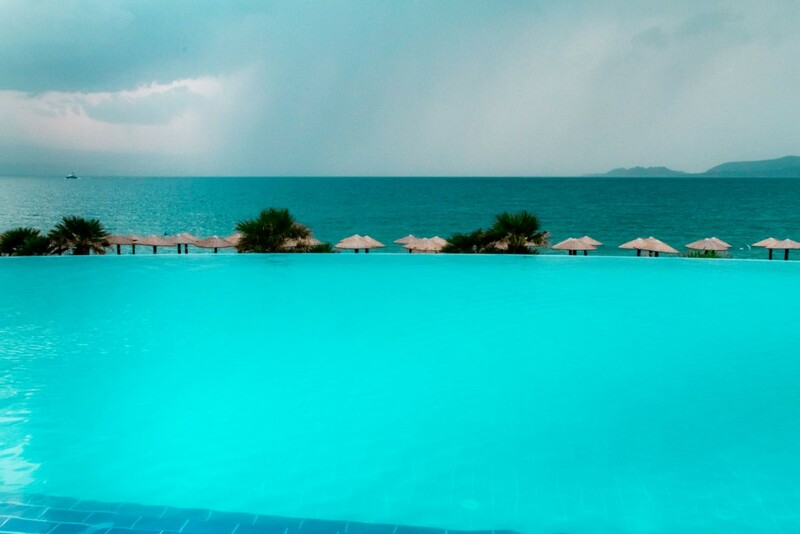 The outdoor pools combine visually with the sea creating a unique relaxing image while you enjoy your coffee, drink or juice on the comfortable chaises- longues. For children, there are specially designed pools that offer increased safety under the supervision of an experienced lifeguard. 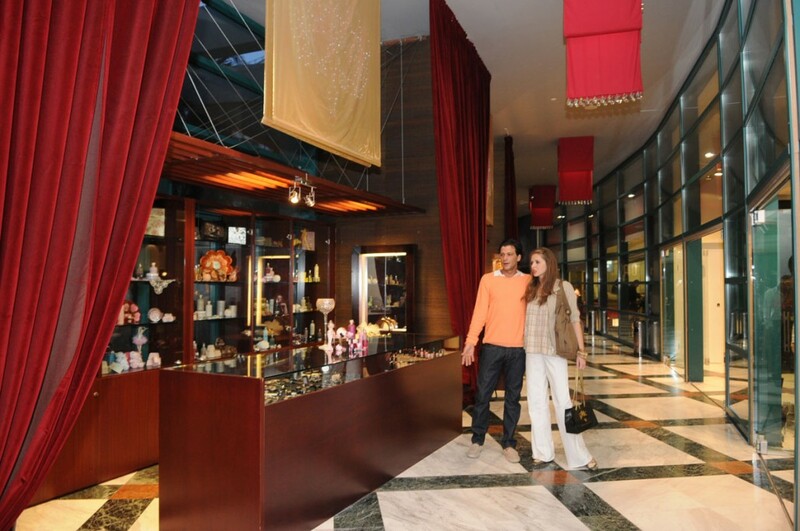 Visit the exhibition areas and the shops that are situated on the ground level of the hotel. 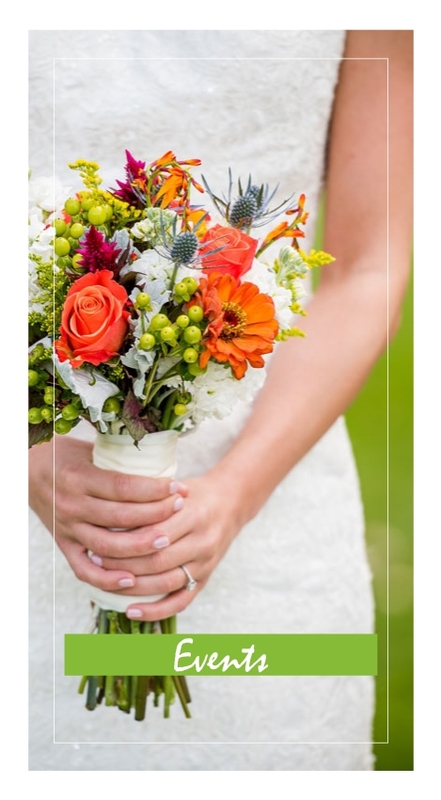 JEANETH Boutique : Offers a large collection of creations by known labels for women’s clothes. Optometrist Athanasia Markopoulou : A rich collection of modern sunglasses and reading glasses. DOWN TOWN : Men’s clothing Men’s casual clothing boutique for unique appearances. 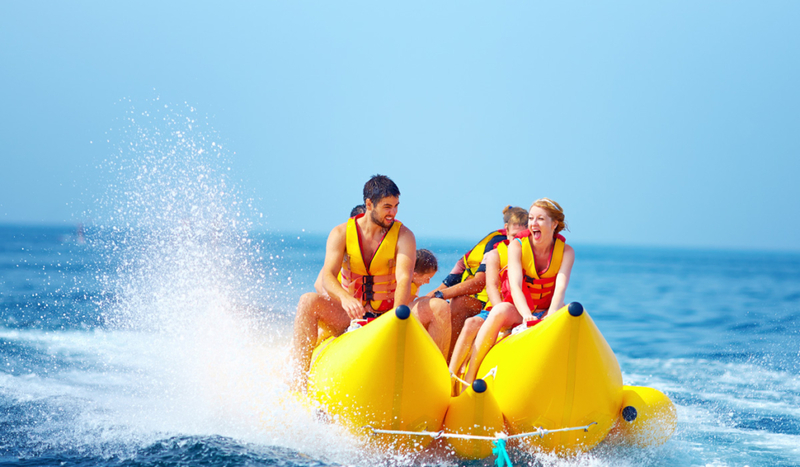 Create your own holiday experience, by finding the opportunity to rejuvenate and try new sports and activities. Enjoy the big variety of entertaining activities that are offered under the supervision and guidance of a trainer at the hotel’s beach. 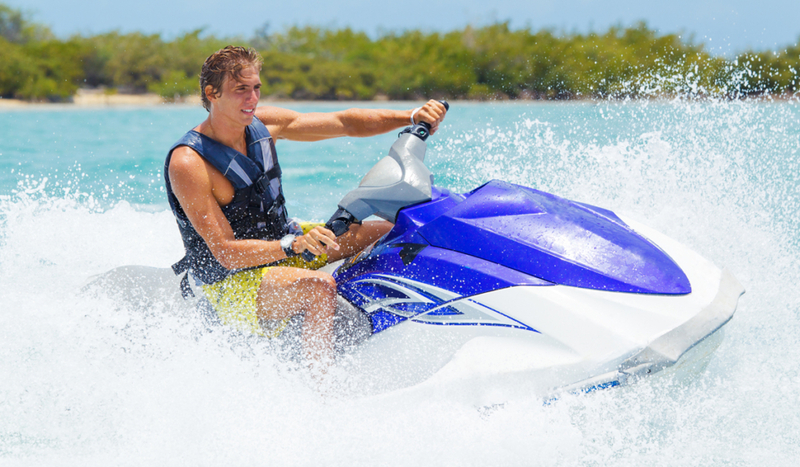 Water Ski, Water cart (banana), Water rings, Water bikes, Canoe, Water Ski, Jet Ski, Windsurf. 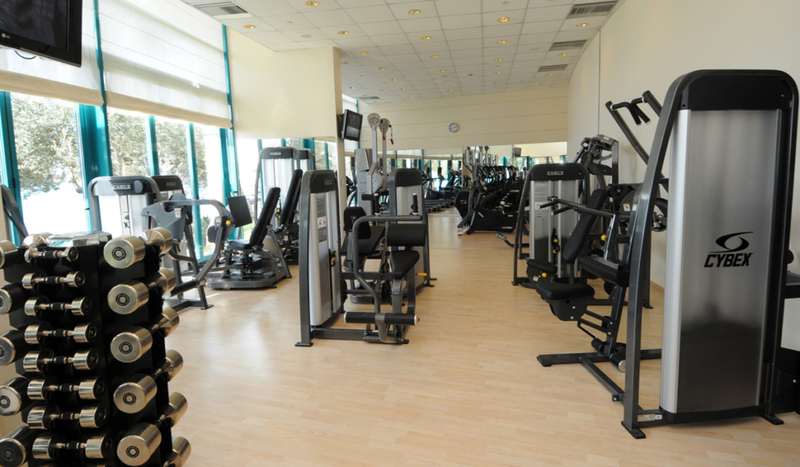 Our high standards gym is fully equipped with modern gym equipment so you can renew your physical condition. 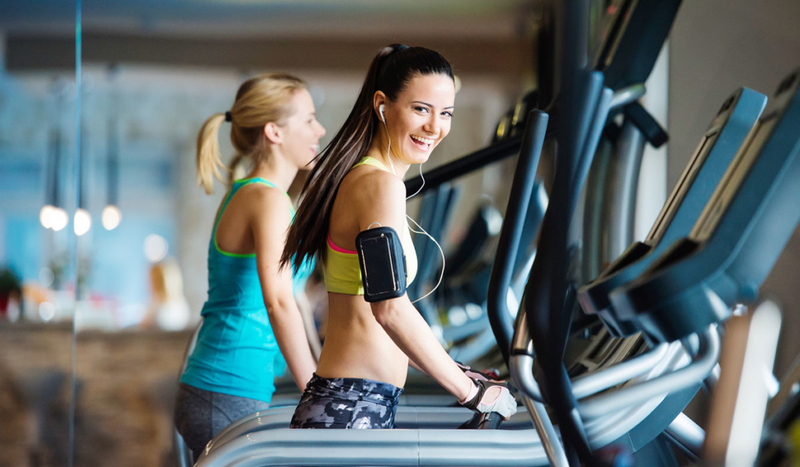 Experienced gym trainers will help you follow with comfort and safety the gym program that suits your needs, while there is also the possibility of personal training. 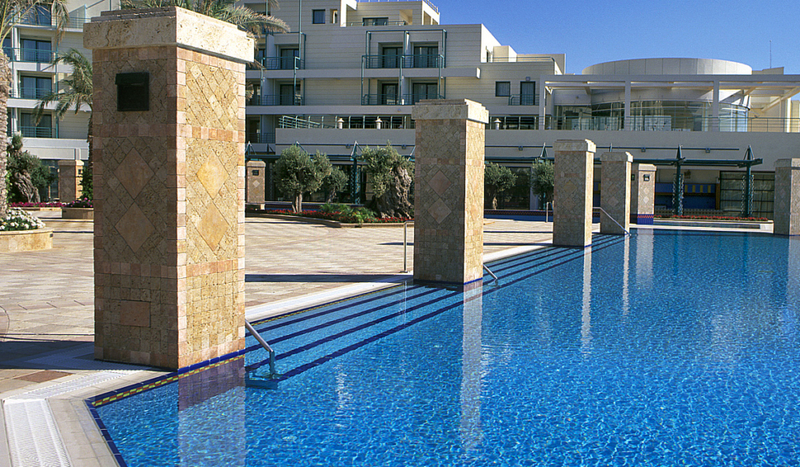 The Business centre of Club Hotel Loutraki is suitably designed to cover your professional needs. 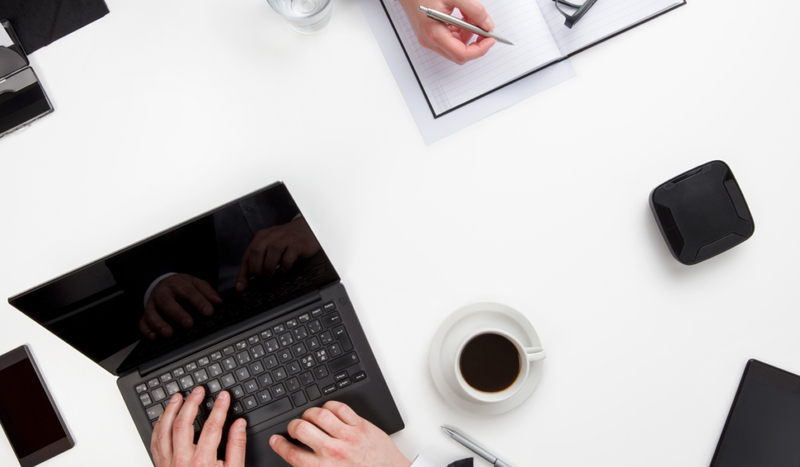 It is located at the Reception level and it has the latest technology computers , internet access, office services, and printers so that you can carry out your professional obligations as well as to surf the internet, free of charge 24 hours a day. 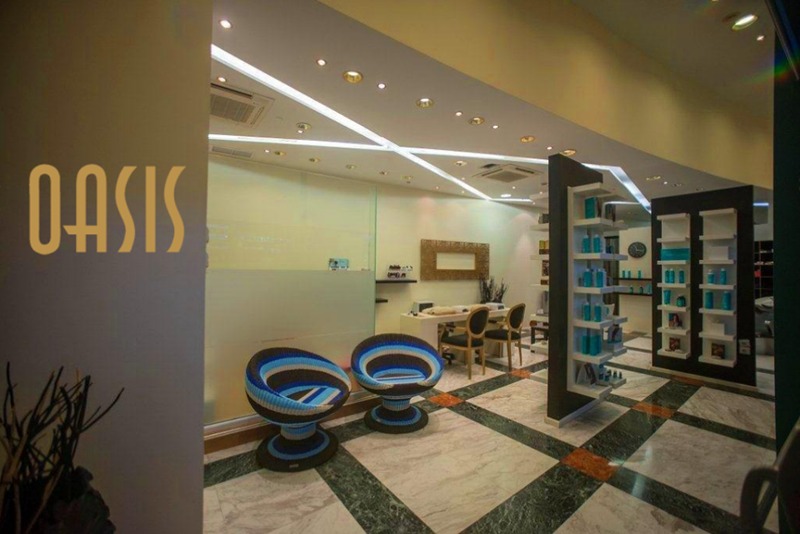 At the ground level of our Hotel, the employees of the hairdressers, which operates under the care of the Oasis Aqua Spa, with the technical knowledge based on experience and specialization, will take care of your special appearances, accentuating your personality. 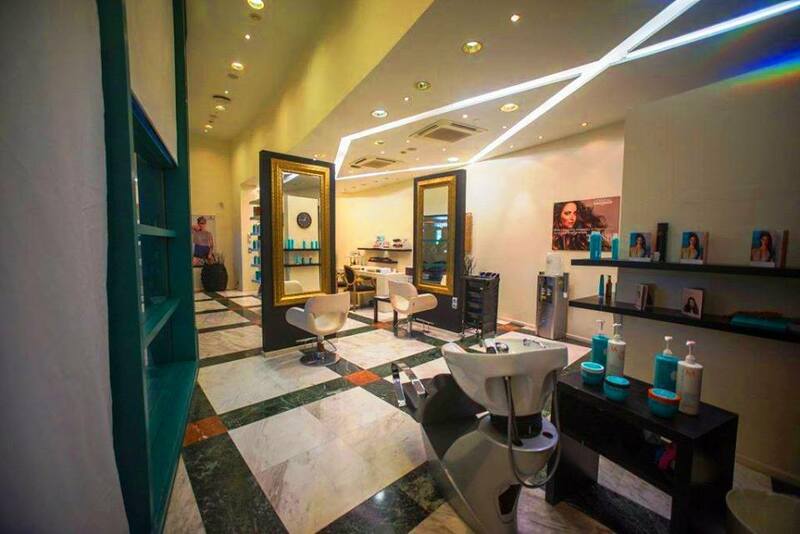 Enjoy your visit to this friendly area, get informed about the new trends and leave yourself in the hands of the specialists, who with the aid of innovating certified products, will transform your appearance as well as your mood! 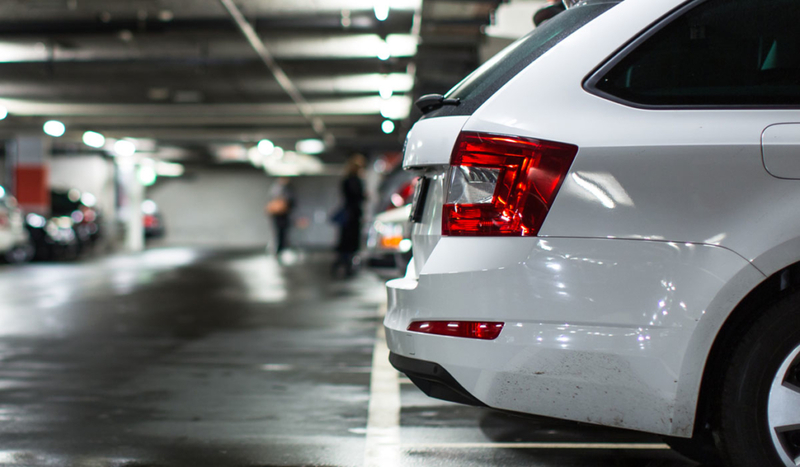 Club Hotel Loutraki offers, free of charge to its clients and visitors, a modern, supervised and safe underground parking for 900 cars. 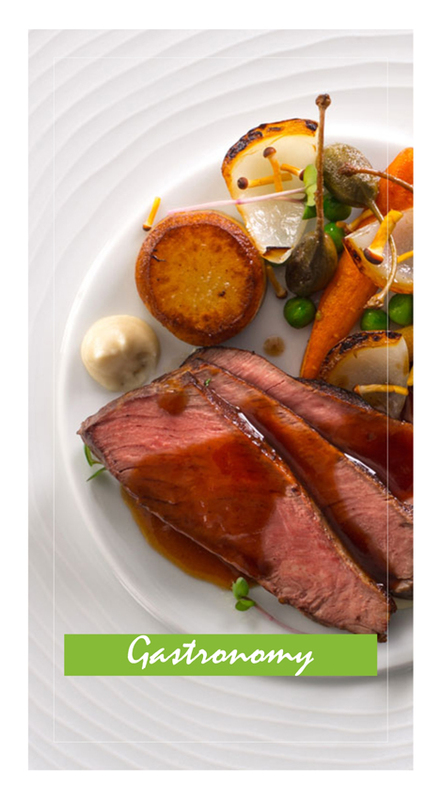 The parking has direct access by elevator to the Hotel and Casino receptions. 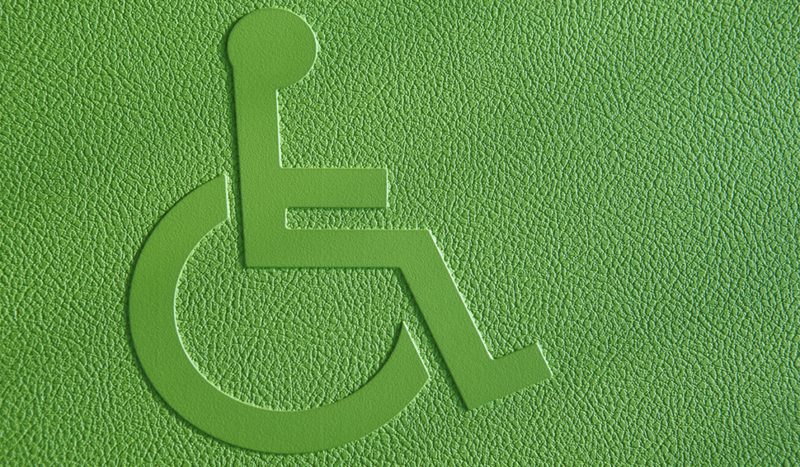 With respect to the needs of handicapped persons, we have taken care for their safe access and movements in our premises ensuring a comfortable and enjoyable stay . 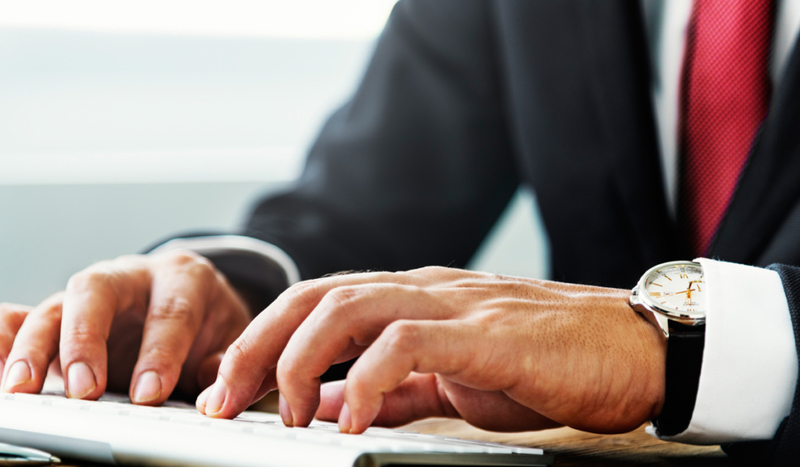 The experienced hotel staff is at your disposal for whatever you may need during your stay.